Fiat is working on one of its SUVs or minivans (whatever you prefer to call it). The Italian automaker says it is a minivan, yet it also represents it as the true rival of the Nissan Qashqai and Mini Countryman, so we prefer to think it’s some kind of crossover SUV. 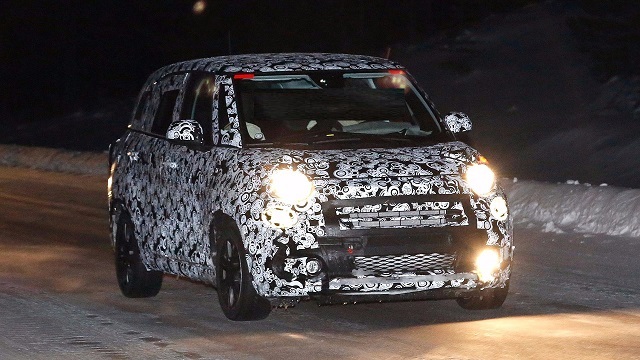 Judging by the spy shots we have, it seems that they plan to introduce the facelifted 2018 Fiat 500L, as well as the seven-seat 500L Living. The cars we saw are completely camouflaged, but this is just a trick. The carmaker will make just some cosmetic changes on the exterior. On the other hand, the interior might sport certain technology improvements. 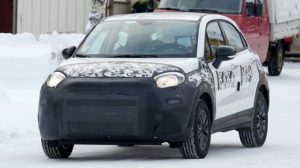 The testing mule reveals pretty interesting front end, which appears to have a completely redesigned grille with the wider top and narrower bottom. The new headlights are getting LED treatment without any doubt, while the new front bumper seems to be more pronounced. Around back, the 2018 Fiat 500L is definitely receiving a pair of totally new taillights with a three-dimensional look and nothing more changed. A least we don’t see it. Moreover, the rest of the car is pretty much the same as earlier. 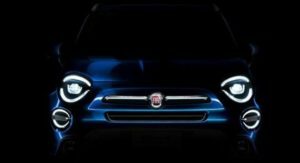 Inside, the refreshed 2018 Fiat 500L will likely receive some usual changes for the mid-cycle facelift. The Italian car manufacturer will update the infotainment system and seats, while the steering-wheel should host more options. The updated vehicle has a pretty little chance to receive anything new under the hood. The 2018 500L will continue to use rather small engines, starting with the gasoline 0.9-liter unit. In case you need more power, there will be a 1.4-liter gasoline turbo, but also two very efficient oil burners – 1.3-liter and 1.6-liter diesel. In North America, the current 500L achieves very low sale figures at the moment, and we think that this facelift won’t change anything at all. However, this doesn’t mean that the Italian carmaker should stop trying. Who knows, maybe they manage to produce the car that will be worthy of the US drivers. After all, we have heard that the new 500X Abarth is coming soon, so this could shake up things a little bit.